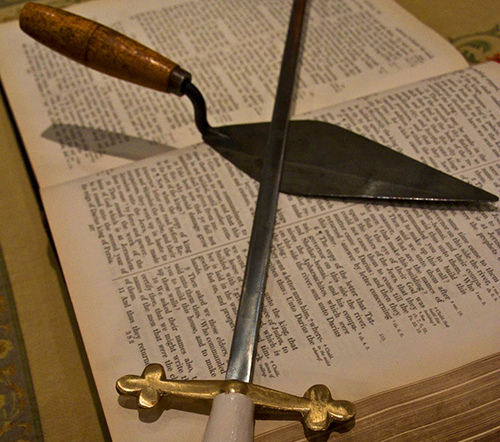 The Order of Knight Masons was created specifically to perpetuate Masonic style Degrees which had been conferred in a variety of different bodies for centuries. 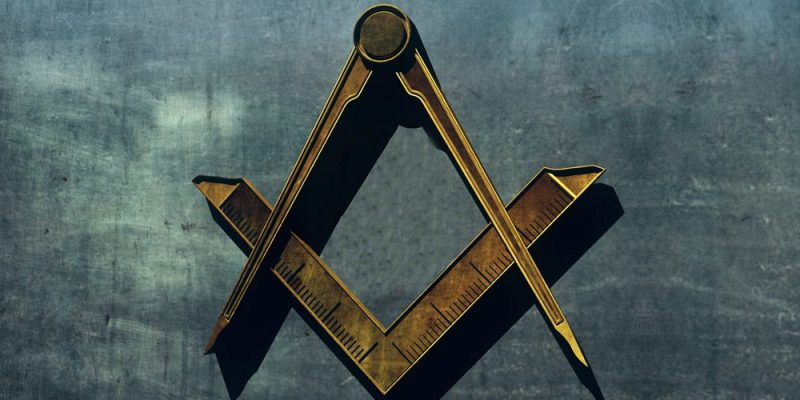 Versions of the degrees had been given across the globe in a truncated fashion certainly since the early 1700s. It had become clear that the Irish version of these Degrees were the most elaborate and detailed. 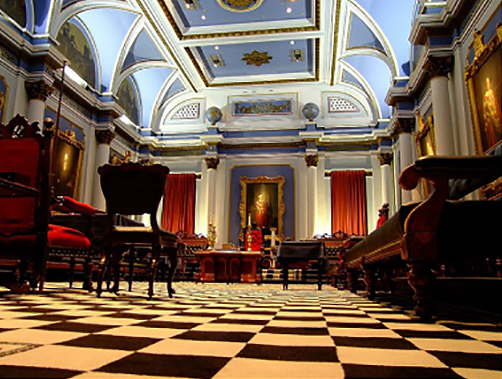 In 1923 the Grand Council of Knight Masons was created to normalise the conferral of the degrees and perpetuate their existence is the unique and elaborate Irish context. 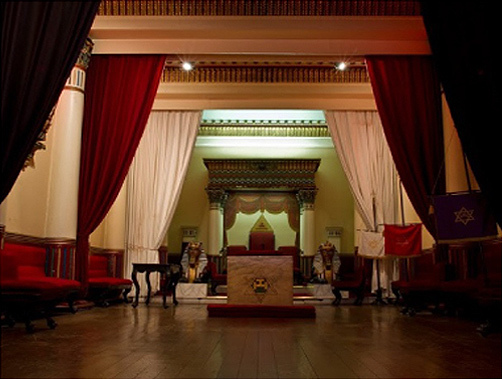 Similar to Mark and Royal Arch, the degrees of the Order of Knight Masons compliment a Freemasons membership by offering an exceptionally close fraternal setting with three remarkably elaborate and memorable Degrees of membership.